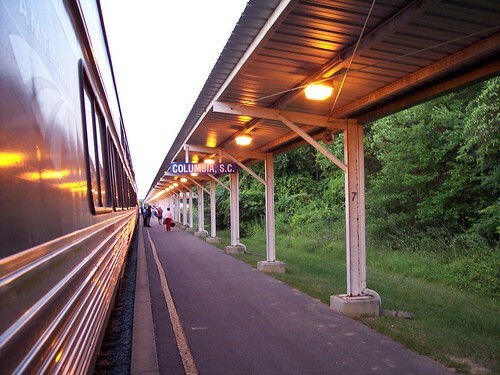 An early morning look at the platform in Columbia. Luckily the Silver Star was running a few hours late due to a tropical storm in Florida. Normally we would have come through in the wee hours of the morning when it was still dark. 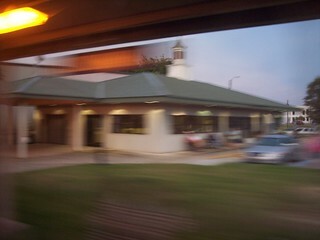 Unfortunately it was still too dark for a clear picture of the station building as we rolled past.